Bandai Namco has announced that Juri Tira has staked a claim on the Stage of History, and will be heading to Soulcalibur VI as a pre-order bonus, or a standalone paid DLC character. An exciting new trailer features "The Bird of Death" getting down to business with her trusty weapon, Esserine Drossel, which is essentially a bladed hula hoop. 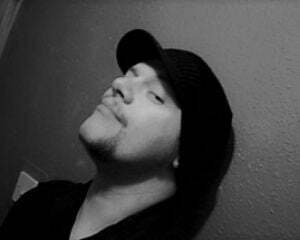 A dangerous assassin with a flirtatious nature. Tira's immaturity belies a deadly intent and a fast, close-range fighting style that can chop up an opponent in seconds. I've seen a lot of comments calling for Tira during recent character reveals for Soulcalibur VI. The good news is that you have your girl, the bad news is that she is only coming in as DLC. 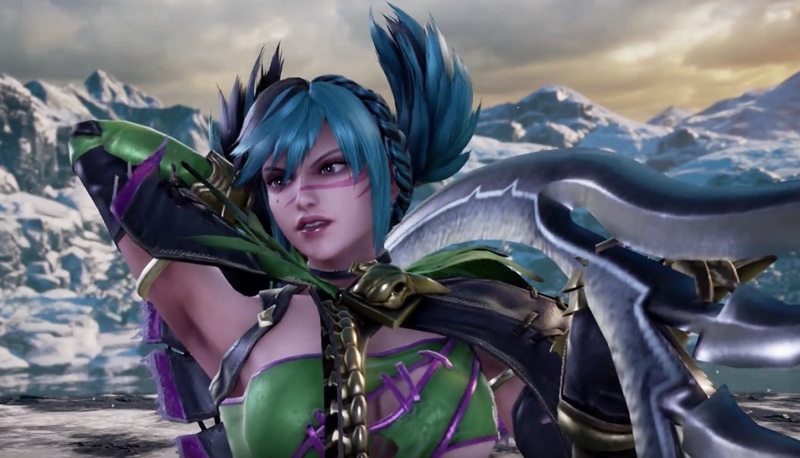 Tira will arrive in game for free for those who pre-order SCVI, or will be purchasable as a standalone character, much like Eliza in Bandai Namco's Tekken 7. Soulcalibur VI launches October 19 on PS4, PC and Xbox One.